Lewis Biggs was appointed as the curator for the third Folkestone Triennial in 2014. 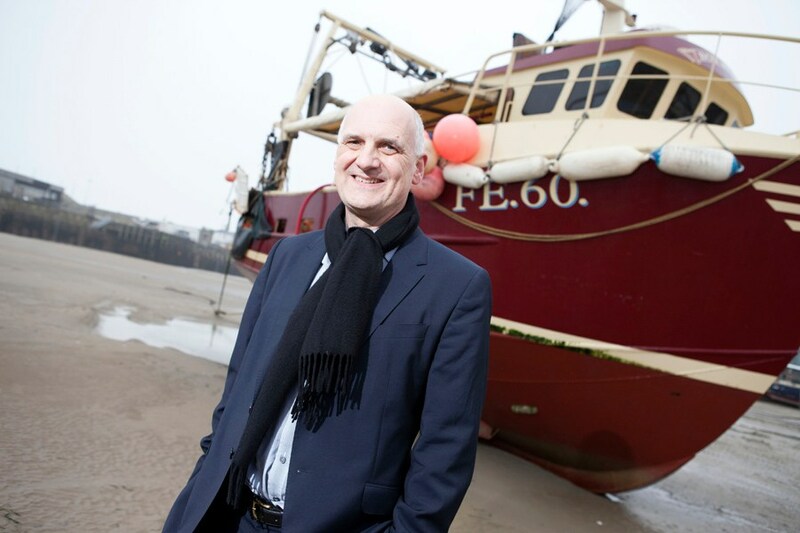 Lewis Biggs stepped down as the Chief Executive and Artistic Director of Liverpool Biennial in July 2011 after ten years in the role, during which time the ten week Biennial Festival became one of the most exciting and best attended arts events in the country. Internationally recognised as ‘the UK’s Biennial’, the 2010 Festival attracted nearly one million visits by over 500,000 visitors. Lewis Biggs was Director of Tate Liverpool 1990-2000, and has been commissioning art for public spaces in a regeneration context since co-curating ‘Artranspennine’ with Robert Hopper in 1998. For Liverpool Biennial, he brought Anthony Gormley’s Another Place to Crosby Beach in 2005, and in 2007 commissioned Turning the Place Over, from Folkestone Triennial 2008 artist Richard Wilson. These and other initiatives contributed to Liverpool’s programme as European Capital of Culture 2008. Lewis Biggs is currently a Visiting Professor in Contemporary Art at Liverpool John Moores and Shanghai Universities, and an Honorary Professor at Glasgow University. He is a curator for the 2013 Aichi Triennale (Nagoya, Japan).